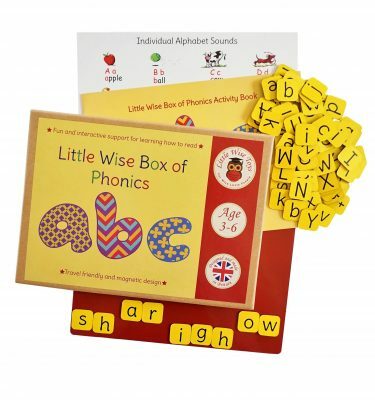 Travel friendly Little Wise Box of Maths – a magnetic educational toy for 3-6 year olds offering a fun and interactive way to learn all about maths. 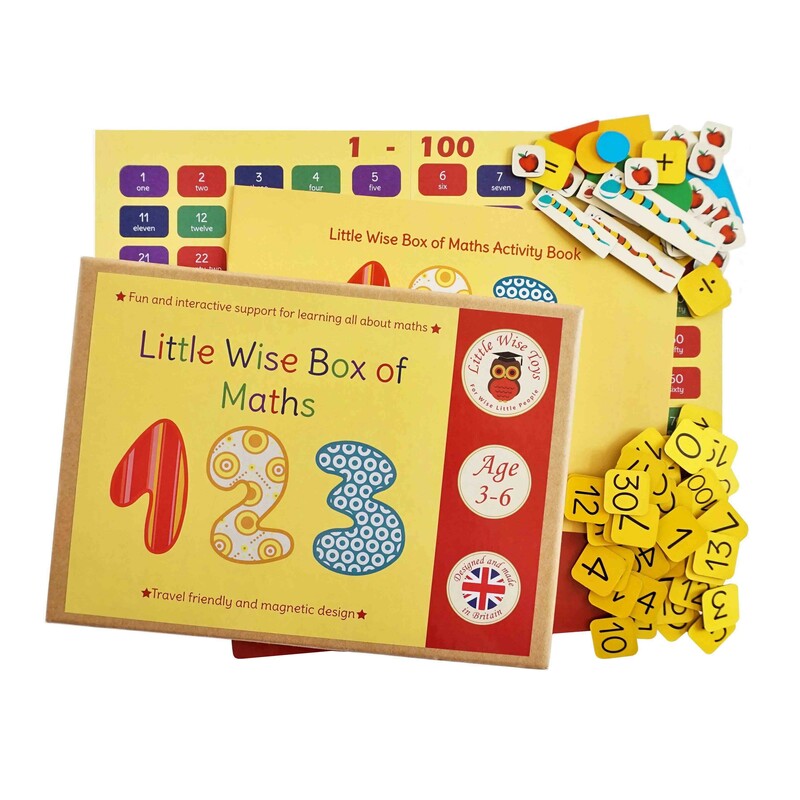 The Little Wise Box of Maths is a magnetic educational toy offering a fun and interactive way for 3-6 year olds to learn all about maths. 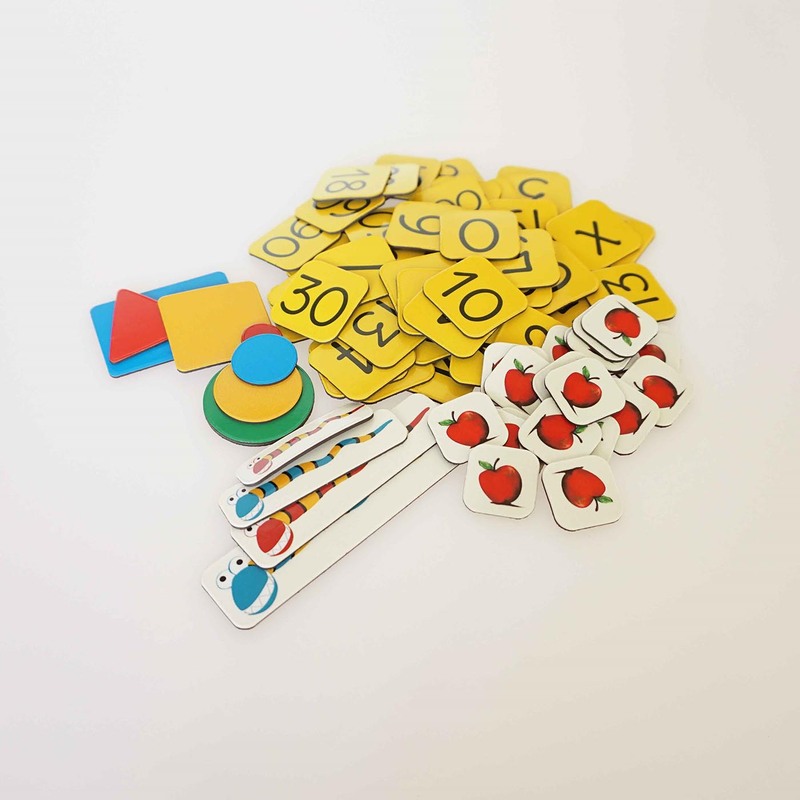 All aspects of early years maths are covered including areas such as numbers, shapes (including 3D shapes), distances and sizes. 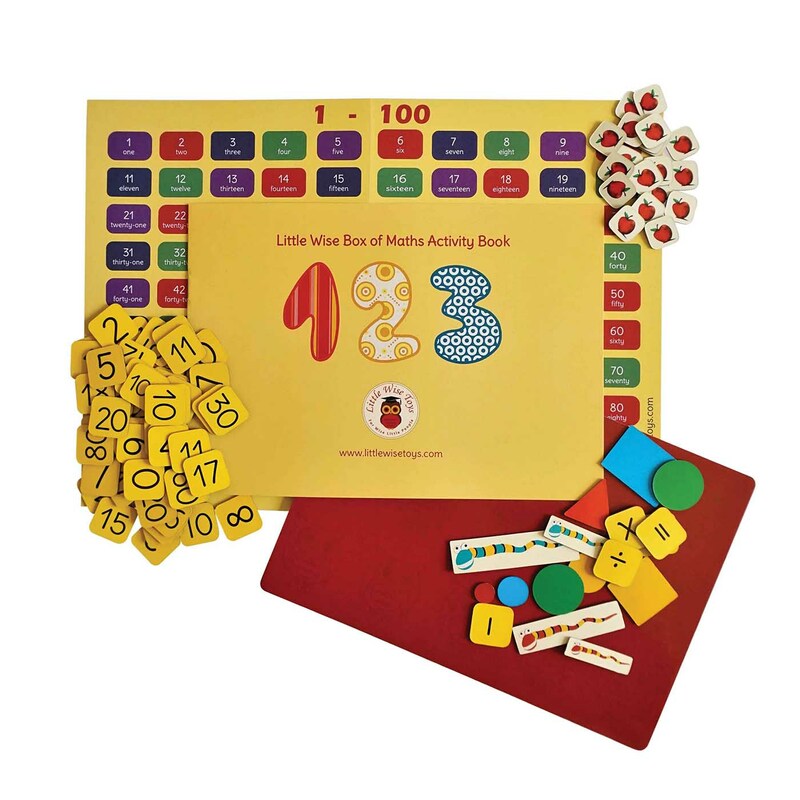 The maths kit also comes with a 1-20 number line and apple magnetic tabs to make arrays, which are great tools kids can use when exploring numbers (guidance is provided in the accompanying activity book). 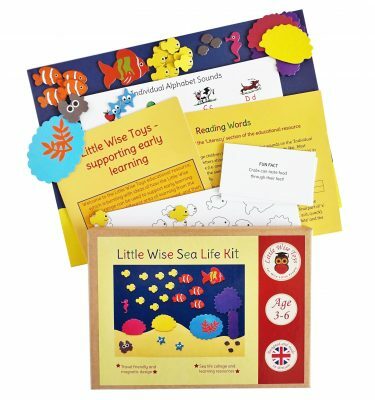 Everything is tucked away in a small A5 size box which has a tray lid for all of the tabs, making it a perfect educational and learning travel game for kids that can be used on the move as well as at home. – An activity book packed with ideas for learning all about maths. There are ideas for counting, working out sums, and exploring different shapes, lengths, distances and sizes. 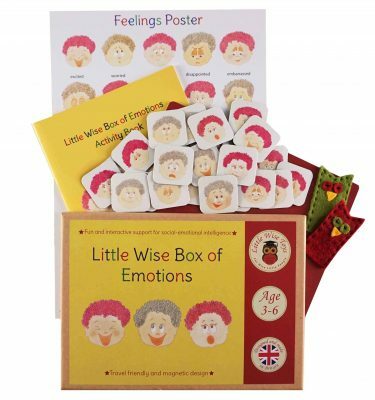 This educational and learning toy has been informed by the Early Years Foundation Stage and Key Stage 1 of the Curriculum, and developed in consultation with early years specialists. 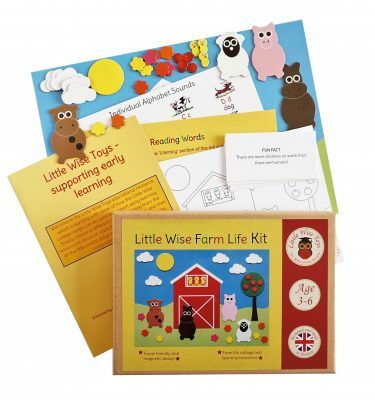 It will have little ones learning in no time! 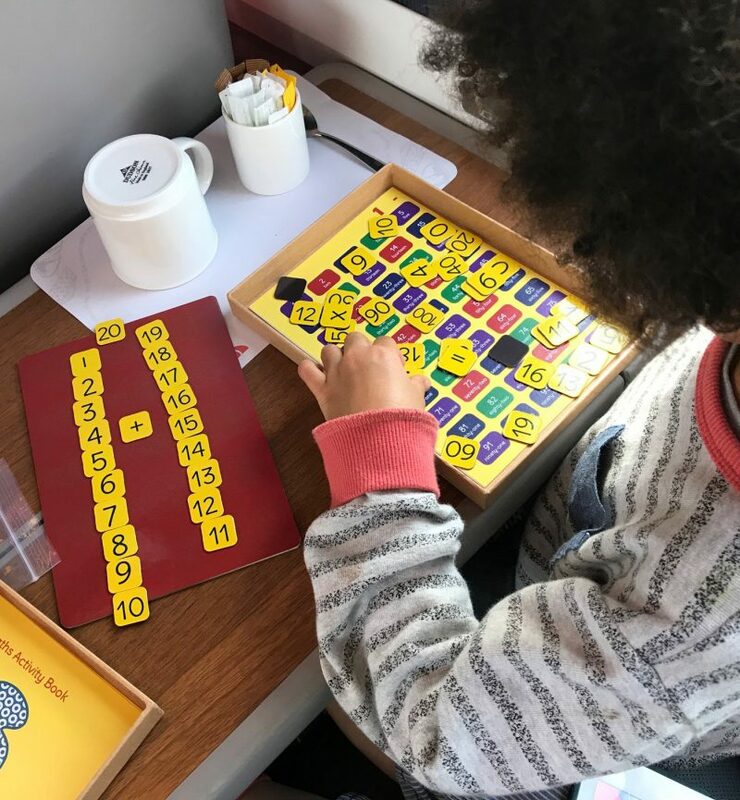 Best of all, the feedback has been that kids are enjoying having fun learning maths with their Little Wise Toys’ maths game. 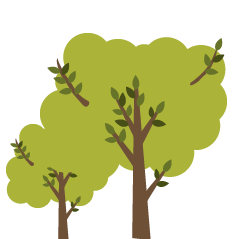 You can read some of the reviews received from customers here.